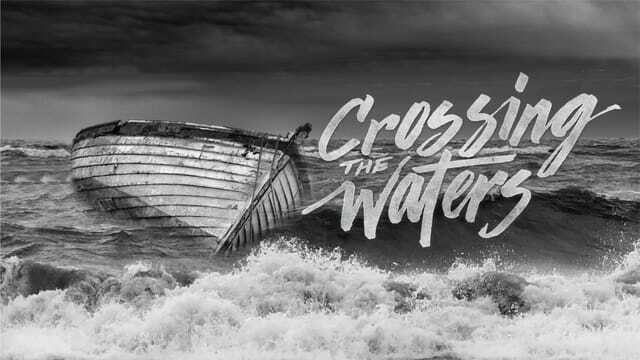 Jesus' first disciples were ragtag fishermen, and Jesus' messages and miracles teem with water, fish, fishermen, net-breaking catches, sea crossings, boat-sinking storms, and even a walk on water. Join us this Lenten and Easter season as we enter this world together! We are glad you chose to worship with us! Each week we join together to celebrate our love for Jesus Christ and find encouragement to serve Christ through intentional discipleship. Jesus invested 3 years in the lives of 12 disciples. He taught them, he was their mentor, and he revealed to them about his mission. Most significantly, he entrusted them to be his witnesses and to share the good news after he was gone. They watched him heal, and feed the multitudes, walk on water, and catch fish. He challenged them to be disciples. They were slow to understand. The following link shows their failures along the way. In our scripture from Matthew 26 how did they seem to fail again? Challenge: Will you remain faithful when it is not easy following Jesus? Wish you could view this on your computer instead of from the app? Use the link below to view this Event online. This Event info can also be found on the Mentor UMC website on the "Sermons" page.